Top 10 Celeb Halloween Costumes! From goons to impersonations of other celebs, these socialites know how to have fun with their costumes. 1. 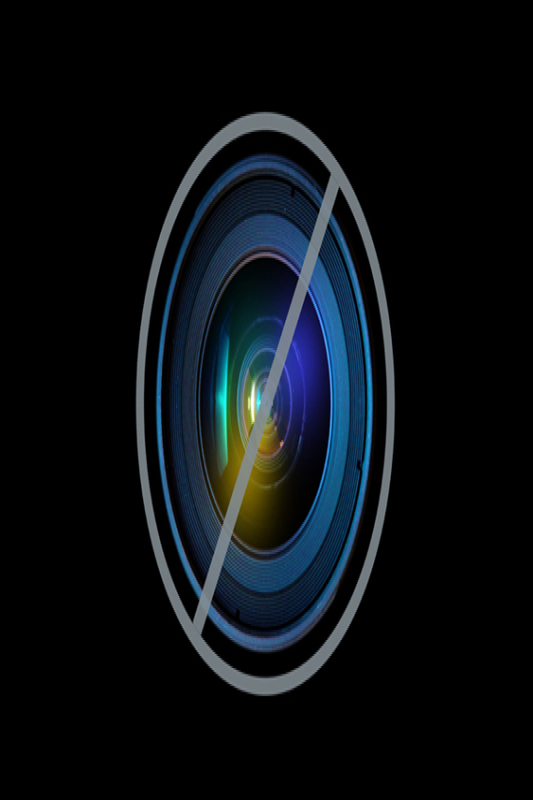 Most talked about costume to try this year comes from the talk of the town… Miley Cyrus. Even celebs like Paris Hilton are choosing her as a character to morph into for Halloween. 2. Kelly Osbourne goes as Dame Edna! 5. The lovely Nicole Richie went with a friend as Arnold Schwarzenegger and Danny Devito from the film Twins. 8. 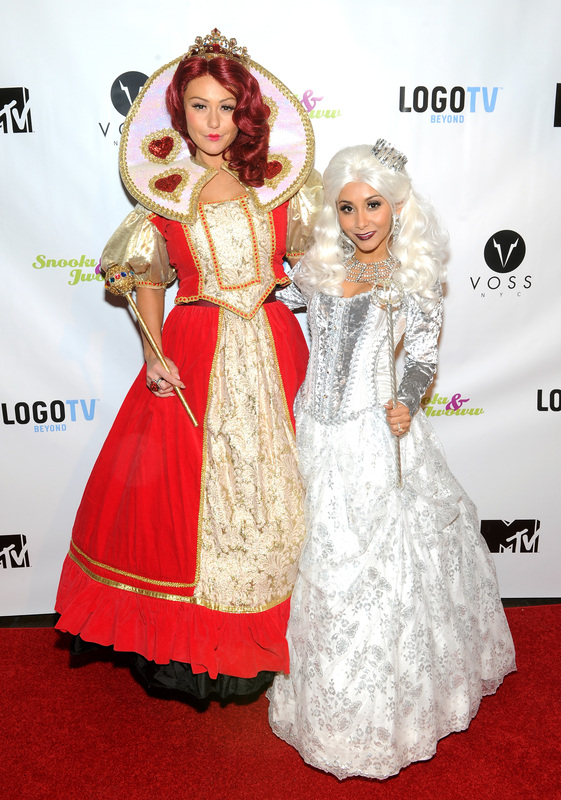 JWOWW and Snooki as White queen and Queen of Hearts. 9. Funny how Miley was going as Nicki Minaj last year and many are wanting to be her this year! What will you be for Halloween? Do you have a favorite celeb costume to emulate?